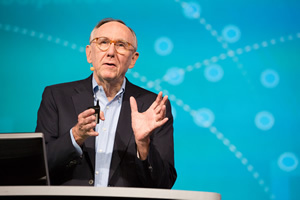 Following the release of the recent report GeoAnalytics: Why Location Technology Is Critical to IoT Success, TM Forum caught up with Esri president Jack Dangermond to get his take on exactly why geoanalytics adds so much value in the Internet of Things (IoT). 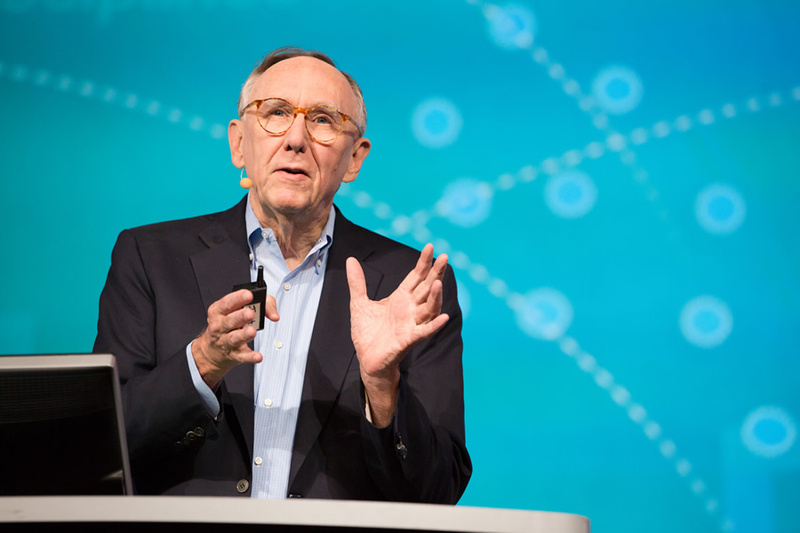 Dangermond says that GIS and geoanalytics will support many applications for the IoT. TM Forum: Esri has been looking at geoanalytics data for a long time. 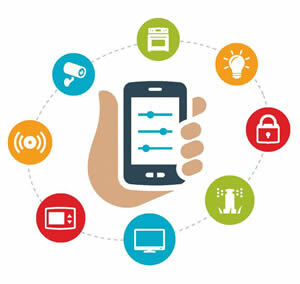 Its application is now getting much wider with the growth of the IoT. What does geo-location data bring to the IoT? Dangermond: Sensor data collected in the IoT ecosystem requires context to understand and make valuable. Geolocation provides that context by transforming the raw data into useful information and, ultimately, actionable intelligence. As an example of how this works, Volvo recently announced a program to build 1,000 smart cars that would share information with other vehicles to warn them about slippery road conditions. Location is not initially important to the car upon sensing the slippery conditions, because it can adjust without this information. However, warning other cars about the hazard requires knowing where the hazard is as well as other vehicles' proximity. Thus, location and geoanalytics transform this sensor data into actionable intelligence. Only by understanding the location of the slippery road segment can other vehicles determine the relevance of the warning to their planned routes. Location and geoanalytics transform this sensor data into actionable intelligence. Dangermond: We are already seeing applications in connected cars, smart homes, smart cities, and supply chain management, to name just a few. Some of these applications are still in their infancy. GIS will revolutionize that. Many people have a smart thermostat in their homes, for instance. The thermostat monitors temperature and compares temperature with time of day. But let's say you decide to come home early one day. The thermostat typically has no advance warning, so the temperature when you get home could be too cold or too hot. But now imagine your smart thermostat connects to your smartphone. You can use GIS to erect a geofence around your workplace, so if you leave early, your phone triggers the geofence and alerts your thermostat to change the temperature. That's better. But let's open the scenario a little more. What if a thousand people left work early? It's safe to say the utility company would like advance knowledge of the associated surge in usage. Imagine the efficiencies the company could realize by a very common application. 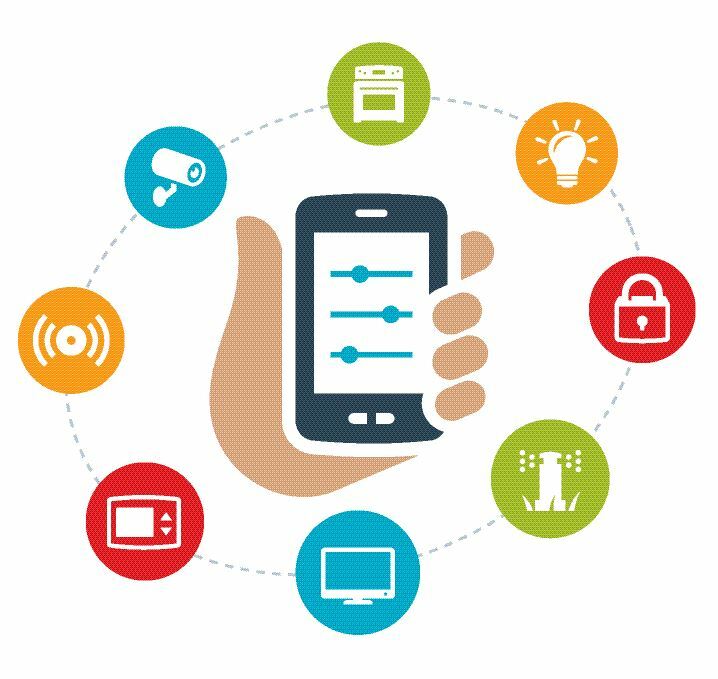 The IoT is vast but at home, your smart device can monitor and control things such as security and lighting. Dangermond: One came during Superstorm Sandy [a devastating hurricane that struck the eastern United States in 2012]. Using GIS and Twitter, we were able to collect and analyze geotagged Tweets that referenced the power outages. By normalizing the frequency of Tweets against the population density, we could map power failure across Manhattan. That's pretty huge. So instead of building a system of dedicated sensors or smart meters, we were able to use common devices like phones, existing communications networks, and GIS to track the outages. This demonstrates the wide potential future of the IoT, which can add location analytics to an existing ecosystem of interconnected devices to create a valuable new solution, with very little incremental investment. Dangermond: Our biggest challenge is determining how to leverage the full capabilities of a location platform. Most applications today merely tap a few spatial tools, like proximity analysis. As the IoT ecosystem expands, it will create opportunities for integrating data from billions of multipurpose devices through myriad communication technologies, which will support numerous applications. These new applications must tap the full stack of GIS capabilities, including geocoding, routing, geofencing, and spatial analytics, along with a full complement of geoenriched data. We are limited only by our collective imaginations. TM Forum: What's next for geoanalytics, in your opinion? Dangermond: Geoanalytics has the potential to make our lives infinitely simpler and safer. Unfortunately, many of today's GIS uses are reactive. The slippery-road example alerts proximate vehicles after the fact. Why wait for problems to occur? Once systems like this are deployed, we can leverage GIS for predictive use. For instance, historical data from millions of vehicles collected over time and compared can be integrated with weather data to predict where slippery conditions will occur in advance of the first car skidding. That's the next level of sophisticated GIS modeling, and beyond predictive use is even a further step—prescriptive action. With geoanalytics, we could actually eliminate hazards. Once we enter the prescriptive world, our potential applications of geoanalytics become truly limitless. TM Forum: You started out as a landscape architect. Does this inform the work you're doing at Esri, and how? Dangermond: I studied landscape architecture at Harvard University and got exposed to using early computing technology to study the earth's landscape. I had already been doing geographic analysis manually; but at Harvard, I learned that it could be done much more quickly and more accurately with the help of computers. I could see that there was great opportunity to use these new data processing and computing technologies to change the way landscape architecture and environmental planning were done and, as a result, to have a profound impact on the world. Every year, we see more and more users of our software realize tremendous success and drive business value by applying geography to their decision making. Learn more about TM Forum.